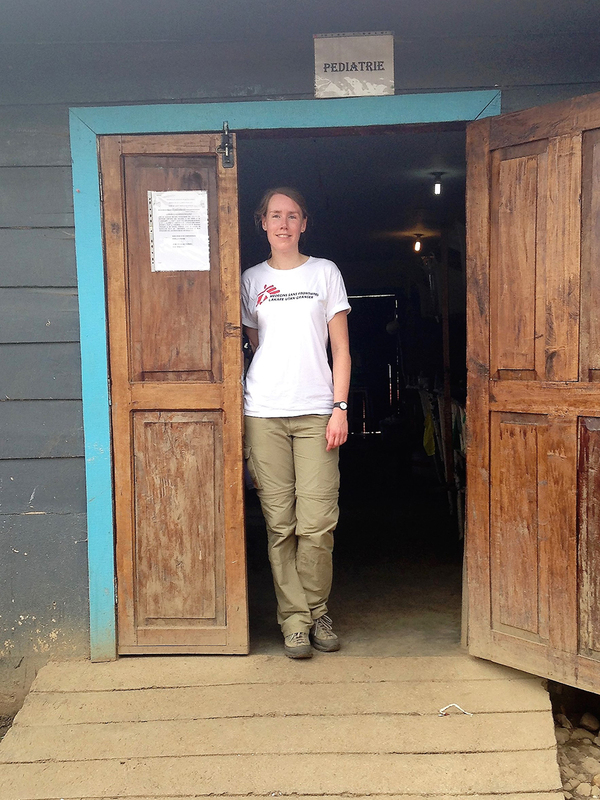 After an eventful arrival at a remote hospital in the Democratic Republic of Congo, Dr Ida Moberg faces more unexpected challenges. Living in a community under the threat of gunfire, Ida takes on a strained children's ward and an 11-year-old patient with suspected cholera. At first, it sounds like someone's playing the drums in the distance. As the noise gets stronger I realise that the crashing sounds we can hear are actually gunfire. Adrenaline rushes through my blood and I cannot remember the last time I felt so scared. Our dinner interrupted, we hurry to the safe room. We sit down on the floor and listen to the automatic weapons fire. The minutes we spend waiting for the shooting to end feel like hours. And then it stops. Once everything has calmed down, we return to dinner. For someone who comes from a calm country like Sweden and has never experienced war before, it was difficult to sleep that night. There has been some tension in Numbi and in the nearby area recently. Various armed groups and the national army are present. 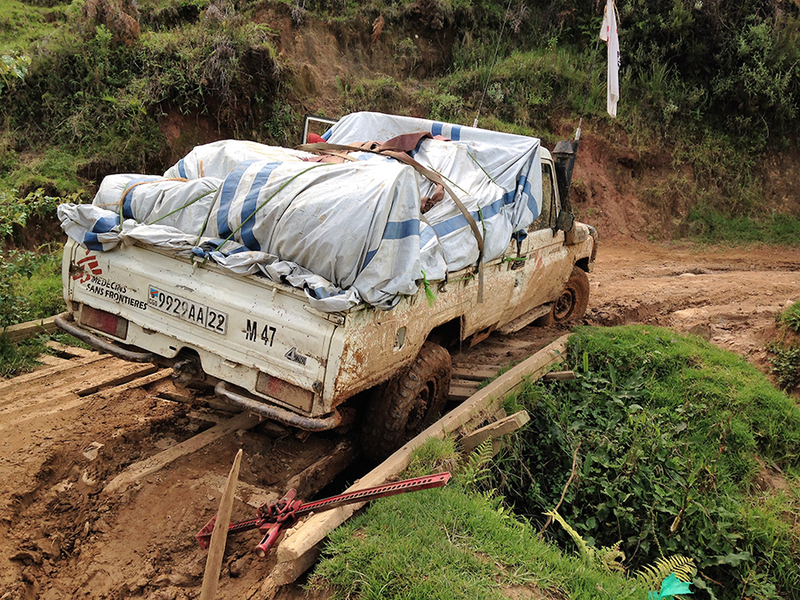 This has caused some difficulties for locals and also resulted in internally displaced people. For those of us who work for Doctors Without Borders, it has meant a tightening of the curfew, which now begins at six in the evening. I am here to help and support the local healthcare staff. The day after the shooting, however, the work at the hospital took an unexpected turn. All the local doctors and some of the nurses decided to stop working with us because of the security situation. There were only three international doctors in Numbi, one of which was finishing their assignment the following day. In Sweden, I’d specialised in infections, but with the current extreme lack of doctors, I now had to take care of an overloaded children’s ward where there are often two children in each bed. I’ll admit that I felt a lot of insecurity and stress when I went to work that day, although I tried to focus on my motto of my assignment, hakuna matata (‘no worries’ in Swahili). Uwiringe is 11 years old and comes from a town in the mountains outside Numbi. He usually goes to school at this time of day, but now he is on a bed in the emergency room. His father, who carried him for an hour to get to the hospital, tells us that he got sick with watery diarrhoea this morning. Since then, he has rapidly deteriorated and has hardly been able to drink anything. There have been several similar cases in the village lately. From the bed in the emergency room, Uwiringe can only say a few words and I can hardly feel a pulse on his wrist. He has no fever, but his mouth is very dry, and when you pinch or press the skin on his stomach, it doesn’t immediately spring back into place, which is a sign of dehydration. We suspect Uwiringe has cholera, with severe dehydration and shock as a result. He is so weak now that he cannot drink. We therefore start treatment with intravenous fluid and put him in the hospital’s small isolation unit. South Kivu Province has suffered cholera outbreaks over the past six months. 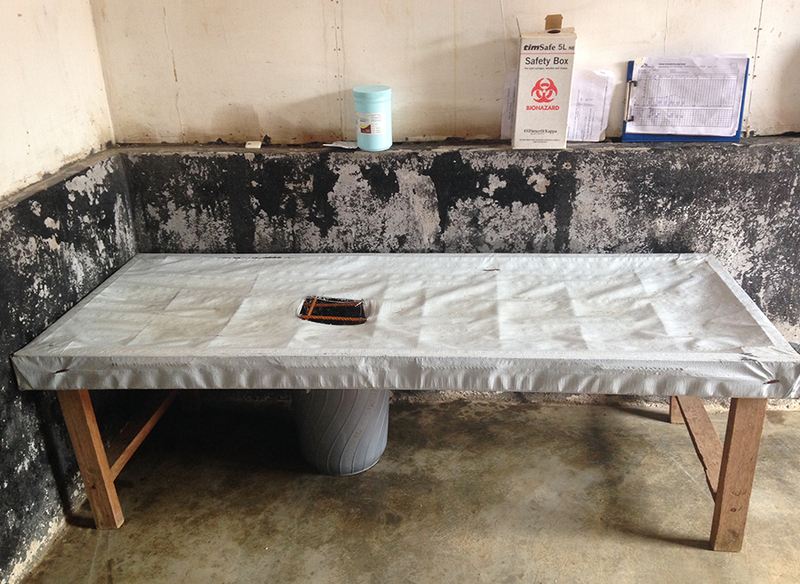 MSF has helped fight outbreaks and has treated patients at their partner hospitals and temporary cholera centres, and also through the South Kivu Emergency Response team (known as RUSK), who travel throughout the region and do targeted responses. During the night, Uwiringe has 10 bouts of watery diarrhoea and we continue the treatment with intravenous fluid. The next day, he feels a bit better and can start to drink re-hydration fluids. Today, he is feeling even better and the diarrhoea has ceased. We think he is well enough for us to discharge him. This time he no longer needs to be carried, but can walk by his father’s side home to the village. Tomorrow he will go to school again.